Proper selection of Oats is very important to make sure that you get the maximum benefits from it. Never buy oats in bulk quantities as they have a high fat content compared other grains which makes them go rancid more quickly. When you buy oatmeal, make sure you look at the ingredients list on the packet to ensure that there is no salt, sugar or other additives. 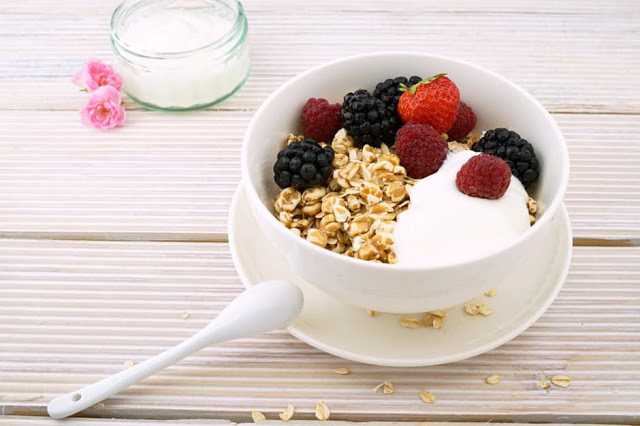 Always go for rolled oats or oatmeal from health shops. If you are buying from bulk bins, make sure the bins are covered and free from debris and moisture.. Proper storage is very important to keep the oats fresh and maintain its flavor for long. Store oats in a cool dark cupboard. Its shelf life is up to three months or you can refrigerate it for up to six months. Oil content of Oat bran is high and therefore it should be refrigerated. Oat flour should be stored in the refrigerator. Its shelf life is three months.